It’s important to know that anyone can be allergic or sensitive to anything. 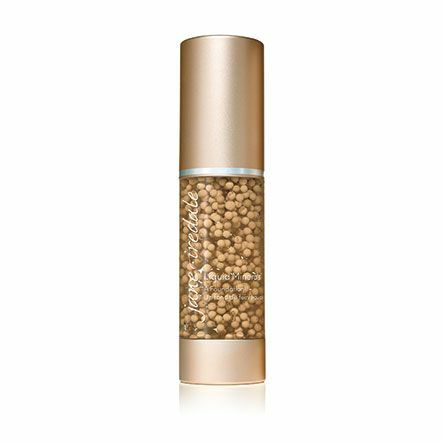 However, we have eliminated the top three sensitizers from our makeup, synthetic fragrance, most synthetic colorants and synthetic preservatives. We've also tested every product for sensitivity on a 50-person test panel in a laboratory. Individuals with extreme chemical sensitivities wear our makeup successfully. If in any doubt, patch-test the product on the inner-arm. If you are under a doctor's care for acne, ask her first. Otherwise, we feel confident that our makeup will not make acne-prone skin worse and may even help it. 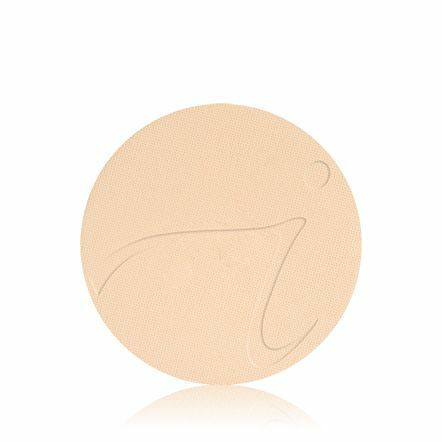 Our makeup is completely non-comedogenic and allows the skin to breathe and function normally. It also easily covers the redness common with eruptions. 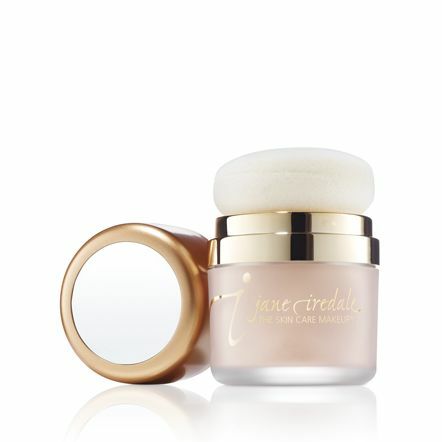 We have had many aestheticians report to us that they have seen an improvement in the skins of their clients since they have been using jane iredale. 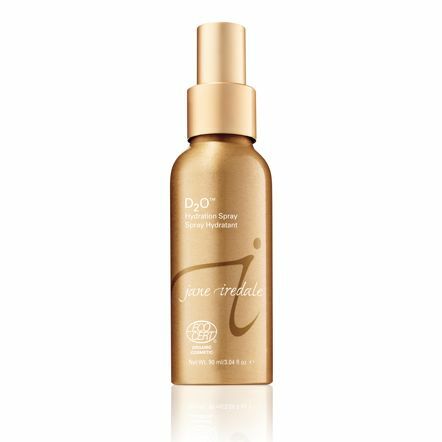 No, but it has ingredients such as Coenzyme Q10 and Vitamin C that help to repair UV damage. If you apply a layer of powdered minerals over Liquid Minerals, you are will get protection up to SPF 20 depending on the amount applied. Definitely not green! Green works fine for artists working on canvas when they want to neutralize red, but it doesn’t work on the human skin. It leaves a gray, ghost-like pall, which is very unattractive. Our yellow bases will conceal redness. 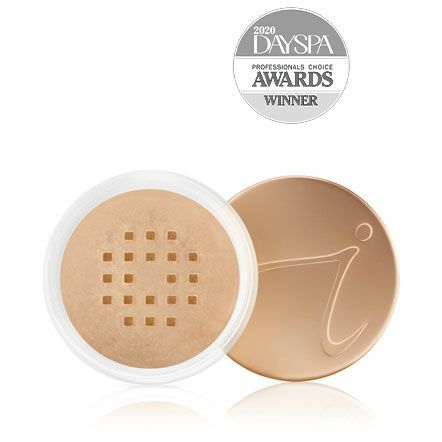 Our most versatile yellow base is Golden Glow, and that is our most popular color for camouflaging erythema. Warm Sienna, Warm Silk, and Amber also work well. Under the FDA monograph, no manufacturer is allowed to claim a “water proof” rating. After the appropriate laboratory testing is completed, products may now say Water Resistant (80 minutes) or Water Resistant (40 minutes.) If you are wearing our minerals and are perspiring heavily or swimming or you’ve been caught in the rain, don’t wipe your face with the towel – just pat it. You may remove a small amount of the minerals, but the majority will stay on the skin. If you are exercising in the sun, it would be wise to brush on another layer of minerals after you’ve dried you face. Please visit our Product Testing page for more information. Yes. 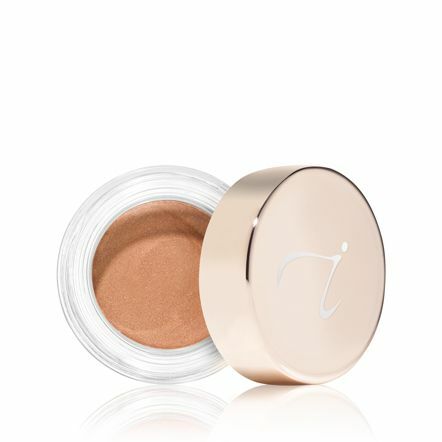 Because this is a light-reflective cosmetic, it obscures the look of fine lines and wrinkles and gives a healthy glow to the skin, making it look younger. 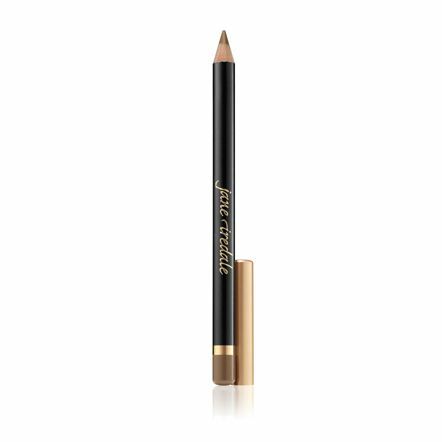 Matte makeup absorbs light and allows the eye to see “into” the skin. On a very lined skin, after applying the minerals, it is helpful to spritz with one of our hydration sprays. 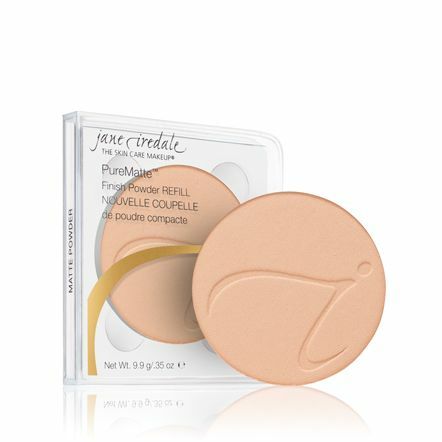 This sets the makeup, softens lines and gives a dewy look. 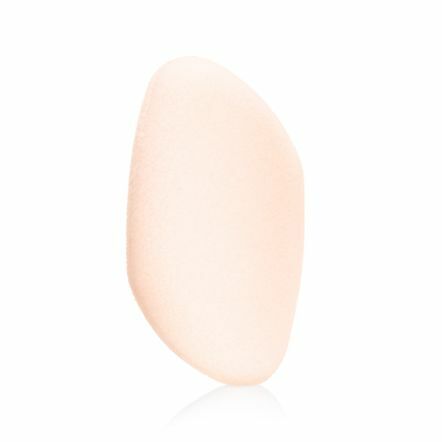 The technique of spritzing the sponge first and applying the minerals as a wash also helps to minimize the appearance of fine lines, wrinkles and large pores. Generally not, although those with oily eyelids (unusual) may want to apply Smooth Affair for Eyes which effectively controls oil. 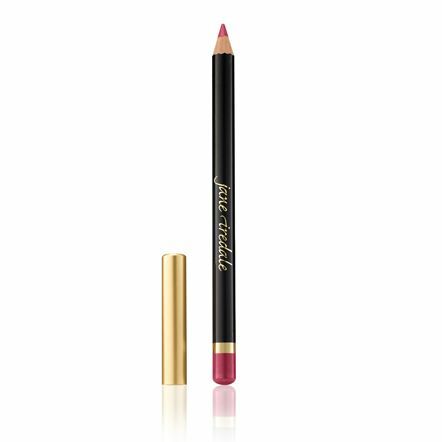 A layer of PureMatte on the lids first can also be effective. The minerals can be applied immediately after a microdermabrasion or a light peel provided the skin has not been broken. They will not only cover the redness, but the titanium dioxide and zinc oxide may help to soothe the skin. It is also important to replace the protective stratum corneum (top layer of skin) that has been lost after these kinds of procedures. The stratum corneum is the body’s first defense against the sun. Application after laser resurfacing must depend on the physician’s permission, which can be from 5-12 days depending on the kind of laser and how deeply it was used. It is essential for healing skin to be protected from the sun. 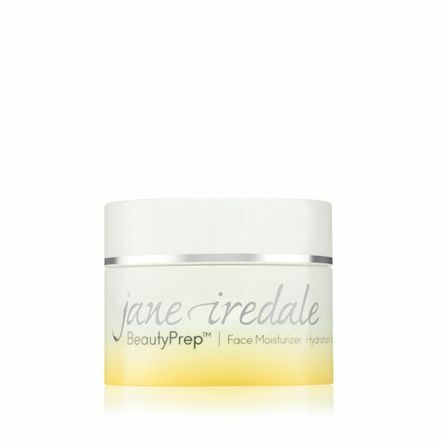 BeautyPrep or your favorite. Just wait for it to be absorbed so that you have a smooth canvas on which to work. If you don’t wait, the powders will grab unevenly. We color mostly with iron oxides. We use lakes where we need more intense colors. We use ultramarines (ground Lapis Lazuli, a blue mineral) and chromium oxide greens in our blue and green eye shadows. We use small amounts of carmine in some products when brighter colors are required. Vegans and others concerned about animal derived products will want to avoid the makeup colors containing carmine. Check the "vegan/gluten" tab on each product page for more information. Our cleansing water, BeautyPrep, or your favorite. The minerals can be removed with any cleanser. They won’t, however, come off with plain water.